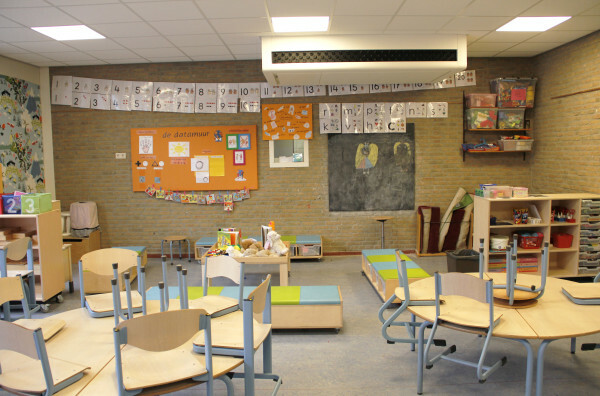 According to research from the Dutch government the indoor climate of Dutch schools is often suboptimal. More than 70% of primary and secundary schools have an indoor climate with too high an amount of CO2. An unhealthy learning climate can have a negative impact on performance, the ability to focus, and general health of students and teachers. All these problems can be precluded by ventilating the classrooms. That is where Ned Air wants to help. Ned Air provides diverse ventilationsystems that offer THE climate control solution within shcools and daycare centres. 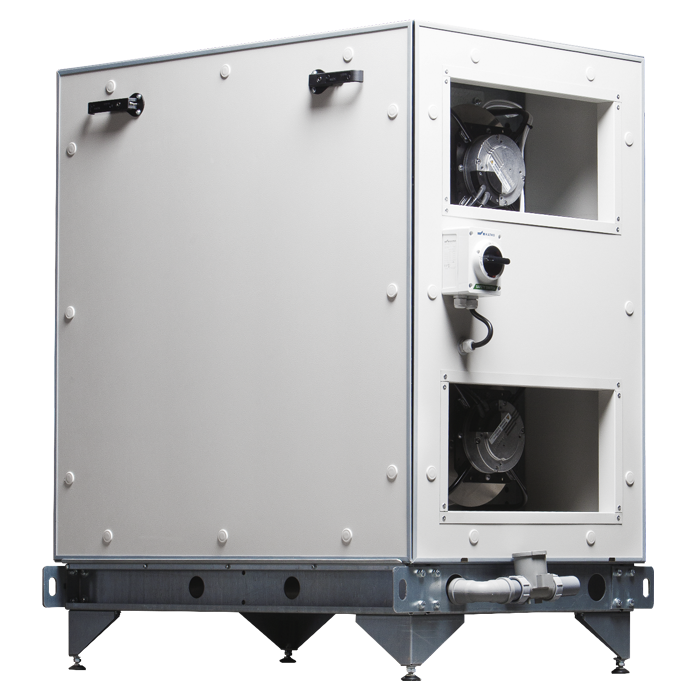 The Ned Air EduComfort is a quiet, CO2 ventilation unit with heat recovery. This decentral unit offers flexible installation options: either in or under the ceiling. The unit can be monitored and controlled remotely. 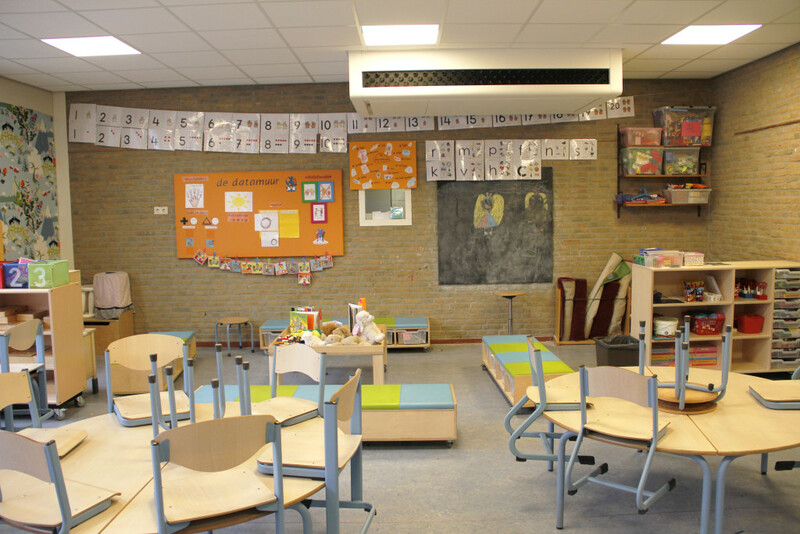 Furthermore, the Ned Air EduComfort is the first decentral ventilation unit to comply with the programme of requirements Frisse Scholen (Fresh Schools) 2015 Class B. 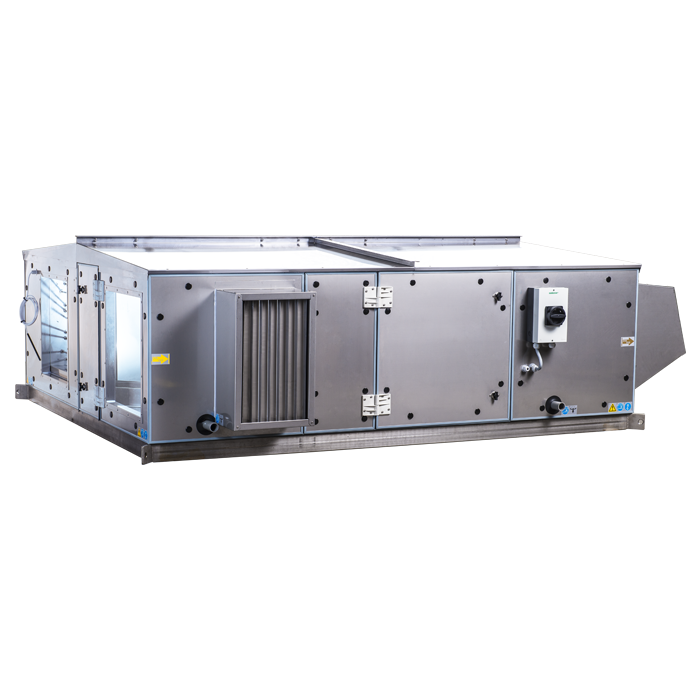 Furthermore, the Ned Air EduComfort is the first decentral ventilation unit to comply with the programme of requirements Frisse Scholen (Fresh Schools) 2015 Class B. 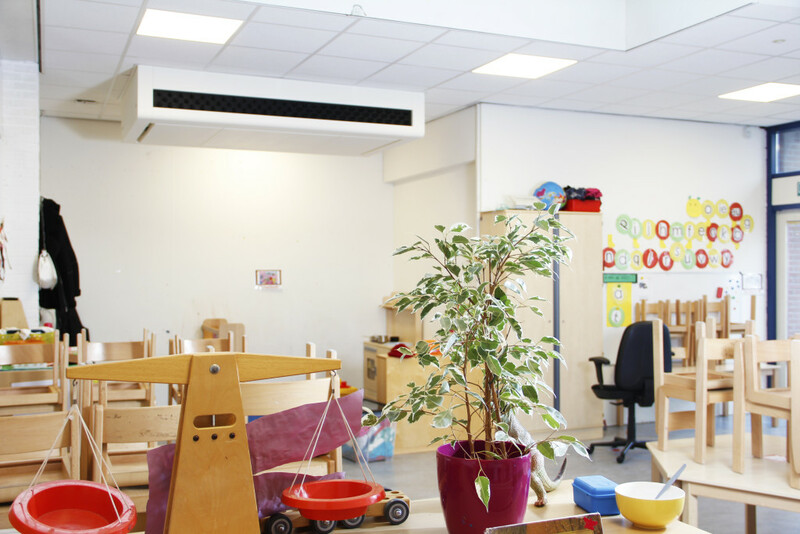 Our energy efficient ventilation systems ensure adequate air replenishment to create a healthy learning environment. Contact us for more information about the ventilation system that best suits your specific requirements. Compliant with the programme of requirements Frisse Scholen (Fresh Schools) Class B. In line with European regulations, in the future, schools must be designed to be (almost) energy neutral. Since 1 January 2015, school directors themselves have been responsible for the maintenance of and modifications to their school buildings. Many schools have initiated improvement projects to make their school a ‘Fresh School’. A Fresh School has a good indoor environment and a low energy bill. To this end, the Rijksdienst voor Ondernemend Nederland set up the programme of requirements Frisse Scholen (Fresh Schools) 2015. 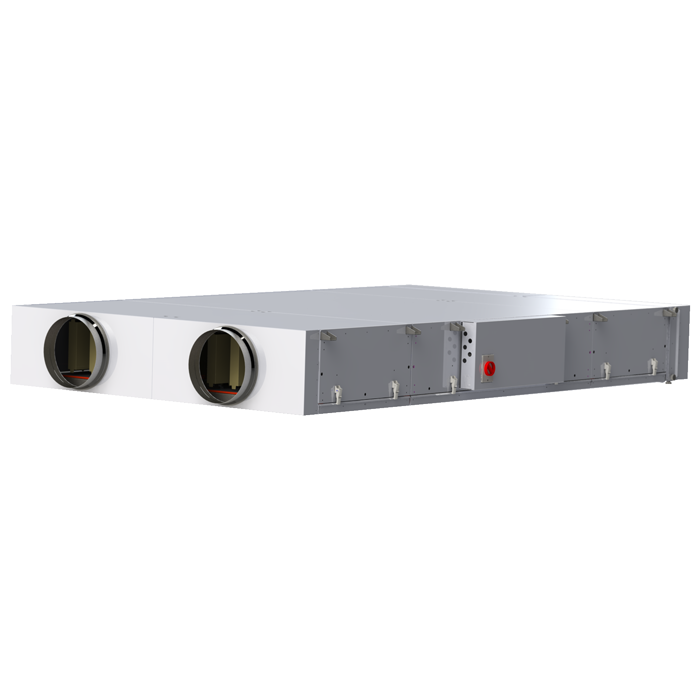 The Ned Air EduComfort 950 is a CO2 regulated HR ventilation unit with heat recovery. 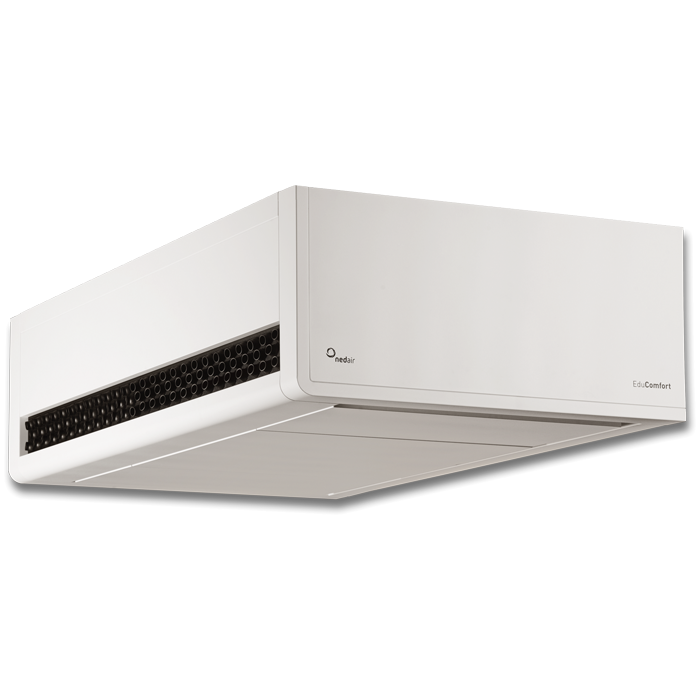 This decentral unit offers flexible installation options: either in or under the ceiling. Remote operation is also possible; the Ned Air EduConnect allows you to monitor and control the unit remotely. 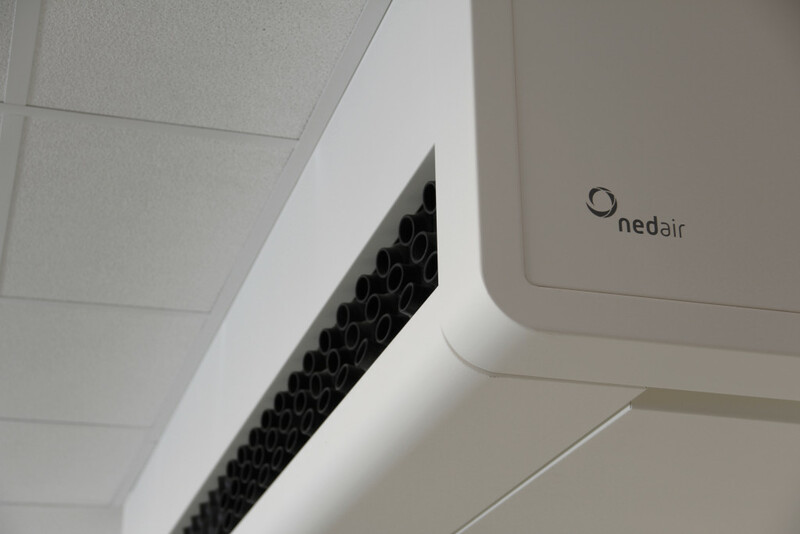 Furthermore, the Ned Air EduComfort is the first decentral ventilation unit to comply with the programme of requirements Frisse Scholen (Fresh Schools) 2015 Class B. 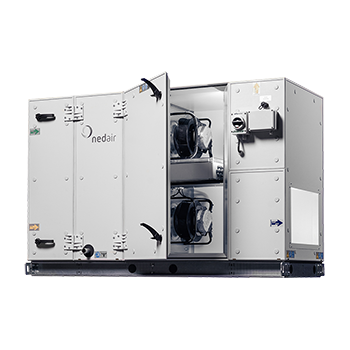 The energy efficient Ned Air EduComfort 950 ensures adequate air replenishment to create a healthy learning environment. Meet the hughe standards of the programme of requirements Frisse Scholen (Fresh Schools) Class A in a short time. No less than 48 school completely designed ventilation units above the false ceiling. De Ned Air EduComfort CM (Ceiling Mounted) 1100 LN (Low Noise) decentral school ventilation unit for installation above the false ceiling with heat recovery. 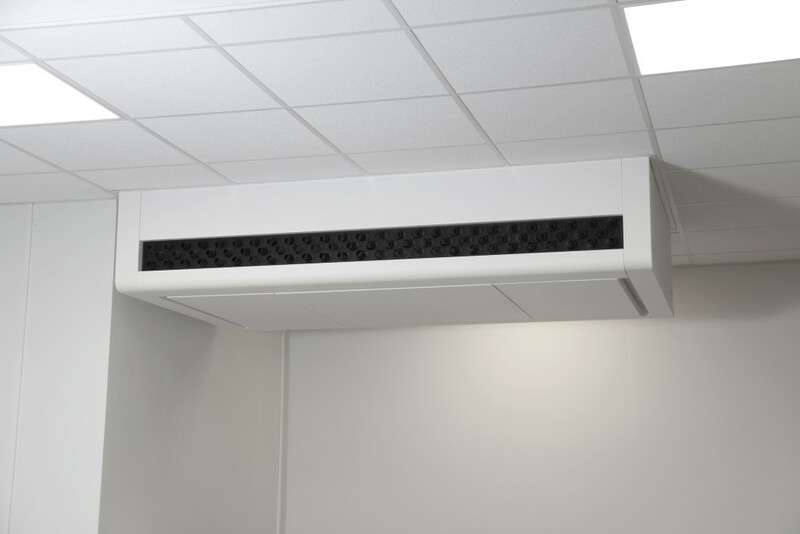 Naturally the EduComfort CM 1100 LN unit is also suitable for use in other buildings such as offices and commercial buildings. Is playing outside still healthy? Would you like more information about the options for school ventilation?